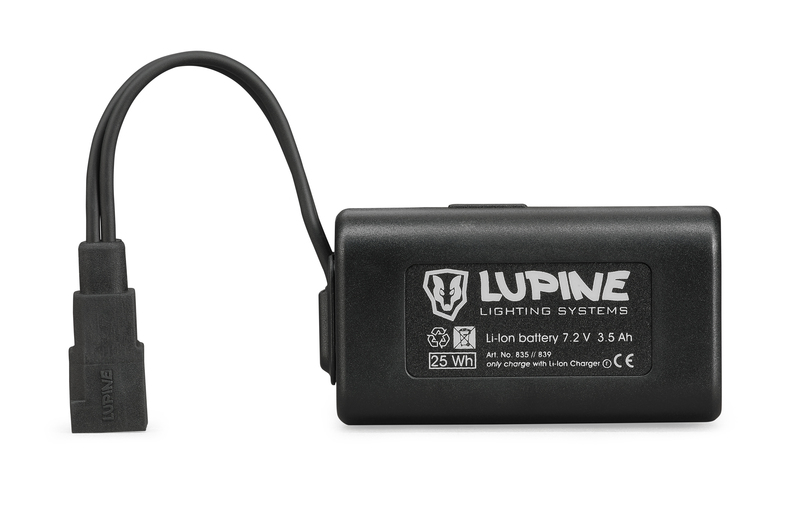 SMALLEST LIGHT, FULL LUPINE TECHNOLOGY. 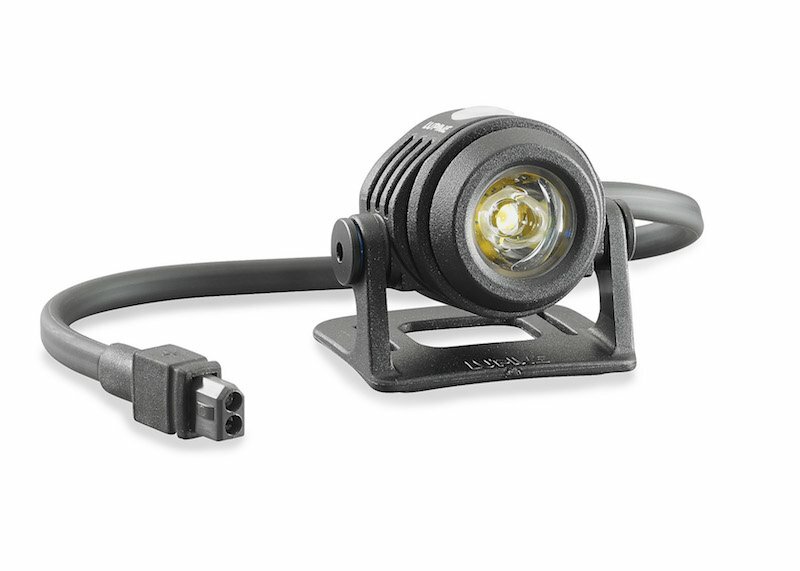 The Neo uses the latest generation CREE XM-L2 LED chip to produce 700 Lumens, throwing an impressive beam of light, penetrating 120 meters/130 yards. Neo's narrow central spot and beam pattern provides expansive short-range illumination, while delivering a long-range punch for faster speeds, too. Ideal for mountain-biking in challenging terrain. Neo is CNC-machined from a single piece of high quality aluminum to ensure precision and durability. 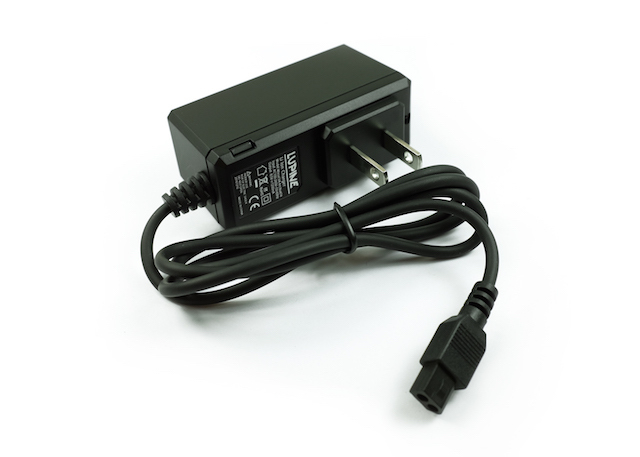 And, Neo is so lightweight (50g) that you can wear it on your head for hours without even noticing it. The FL1 Standard displays key measurements of the light quality and distance of portable, directional light-emitting devices in order to help consumers make informed purchasing decisions. 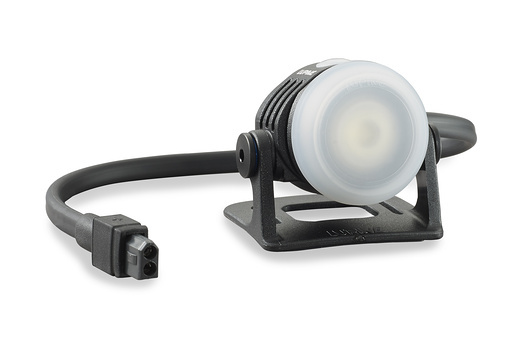 Lupine’s range of compatible accessories and mount kits, allows you to easily transform your Neo lamp head into a lamp for any activity. 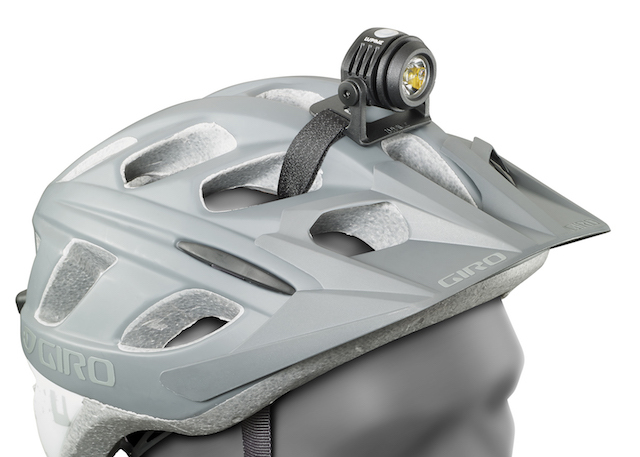 Securely mount Neo to your bike helmet using the Neo Helmet Mount and state-of-the-art Lupine hook and loop fastener straps. 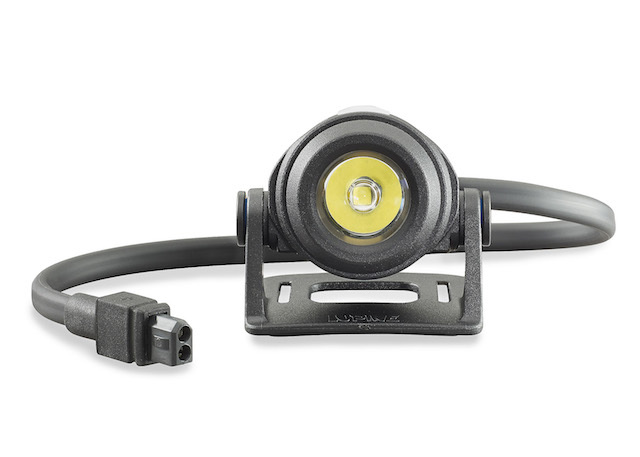 Add a high-quality headband to transform Neo into the perfect headlamp for hiking, camping or climbing. 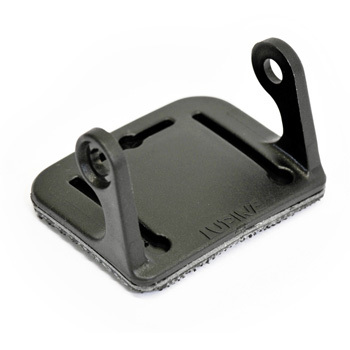 Add a Quick-Release Mount to your Lupine system to easily secure your Neo to mountain bike or road bike handlebars. View Recommended Products below to purchase these accessories. 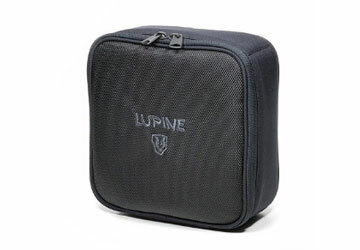 I have been using Lupine products for over 10 years. I am an avid hiker and use my headlamp on an average of 8 hours a week to hike and run. I love how bright and light it is. My friends are so envious of my lightweight system. Bill from Lupine provided me with the best service after sale, I have ever seen from any company. 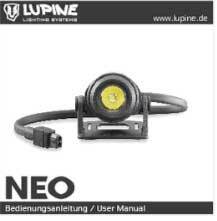 There was a problem with my Neon headlamp and the factory warranty was over by a few months but he replaced it regardless at no cost. 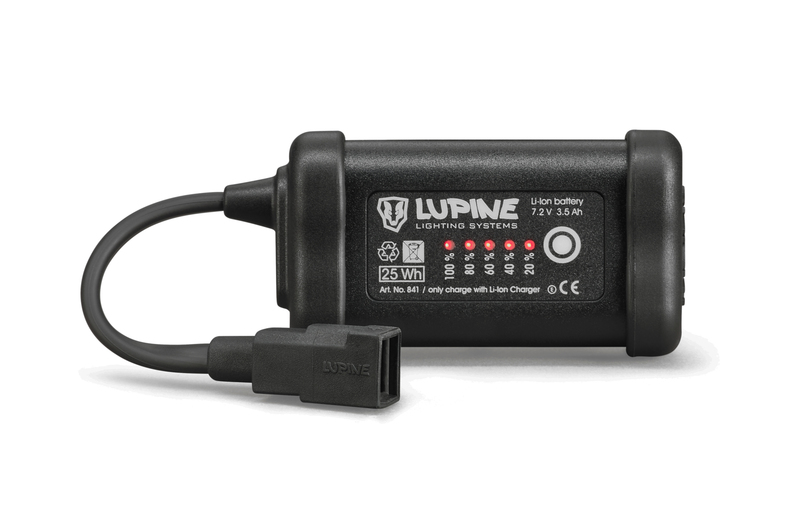 I highly recommend Lupine products to all my friends. It is a bit expensive but it totally worth.